And the first thing she does when she gets out of bed. Orit Gadiesh: If I am home: pet my dog. If I am traveling: call my husband. OG: Traveling with my family; reading (non-business); great theatre; time with good friends; brainstorming exciting new ideas; walking in the park — or anywhere — with my dog; having — and feeling that I had — a good night’s sleep. TG: Tell us about your relationship with your phone. Does it sleep with you?OG: I use it a lot but not compulsively. It never sleeps with me. OG: I pick up the phone and talk to a friend. 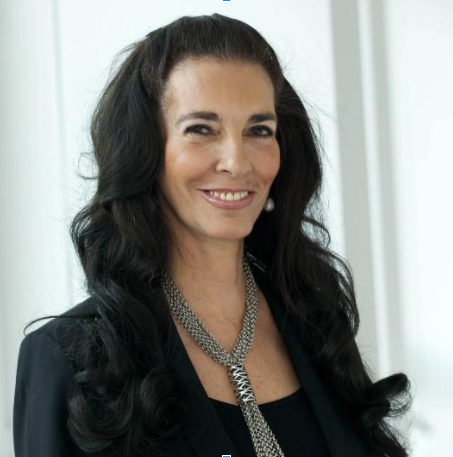 Orit Gadiesh is widely acknowledged as an expert on management and corporate strategy. As Chairman of Bain & Company, the global strategy consulting firm, Ms. Gadiesh has worked with hundreds of CEOs and senior executives of major international companies on strategy development and the implementation of change within the corporation.